Essex were confirmed as County Championship title-winners last week. However, with two rounds to go, who stays in the top flight with the Eagles and who joins them is still to be confirmed. 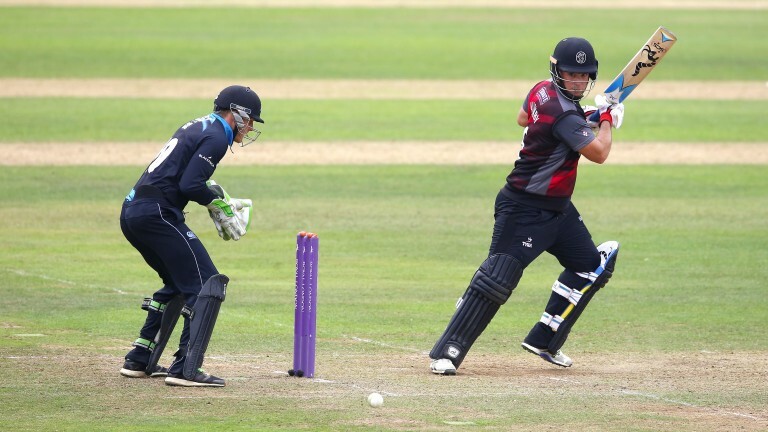 The new four-days kings also condemned Warwickshire to the drop with their win at Edgbaston but Somerset kept alive their hopes of staying up when ending Lancashire’s push for the pennant and dragged last year’s champions Middlesex and Yorkshire back into the mire. Hampshire and Surrey will not be feeling entirely safe yet either. With bets void if matches end as a draw, the best value wagers look to be in the games at The Oval and Rose Bowl. Somerset have won two in a row and their spinners Jack Leach and Dom Bess may be able to find late-season life in the previously flat Kennington pitches. Essex have decided to leave out Alastair Cook but are unlikely to be fully focused in Southampton against Hampshire, who can call upon James Vince, George Bailey and Liam Dawson. In Division Two, third-placed Northants will stay in the battle for two promotion spots if they can beat second-placed Notts at Wantage Road. Notts thumped the Steelbacks by 163 runs at Trent Bridge last month but they lost at leaders Worcestershire a fortnight ago and their hosts have bounced back with cosy wins over Sussex and Glamorgan.